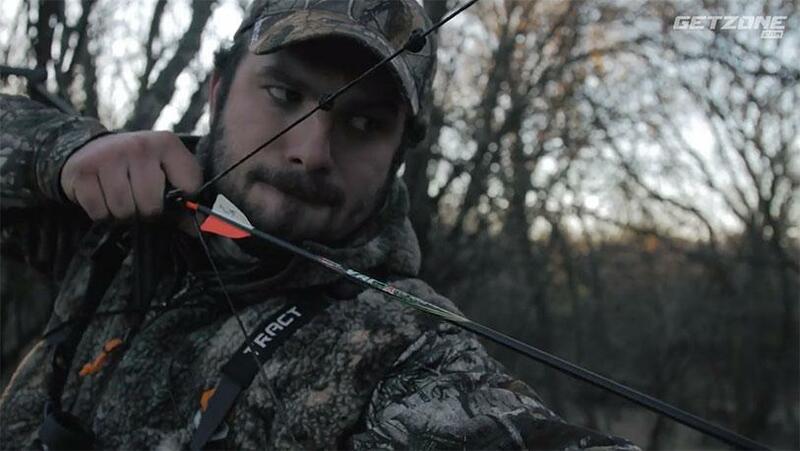 In this episode of in the hunt, we’re bowhunting whitetail at the edge of the timber. And we’ve got our eyes on the big buck! It’s been a long morning playing games with this buck, and our hopes are up that he’ll make his way back towards us after leaving the doe.